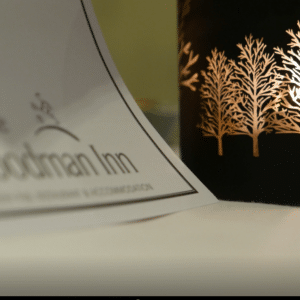 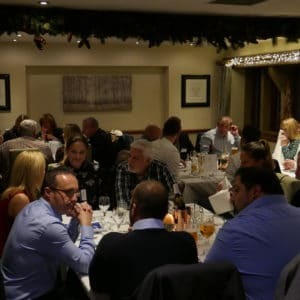 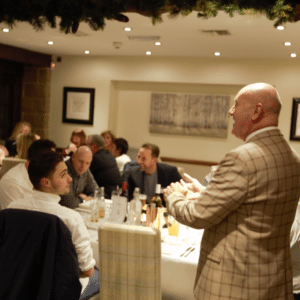 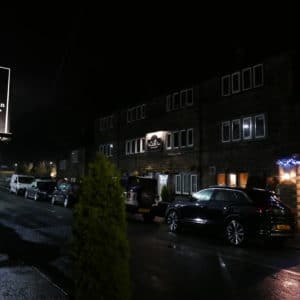 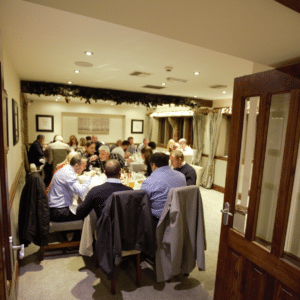 At The Woodman Inn, Huddersfield Town FC Associate Programme members enjoyed a light-hearted dinner event on Tuesday 27th November. 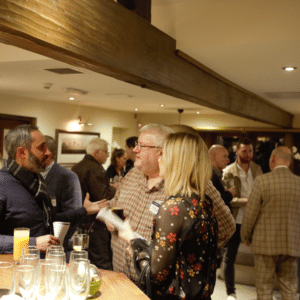 Situated in the stylish upper-floor of the building, each guest was greeted with a complimentary drink upon their arrival. 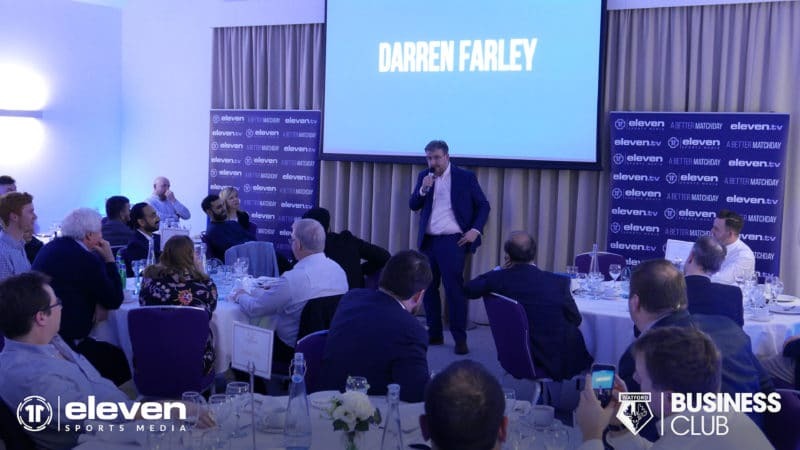 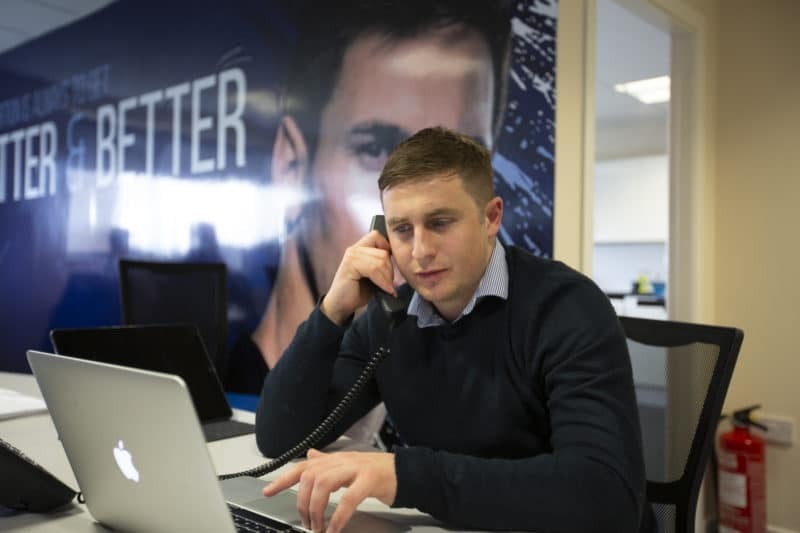 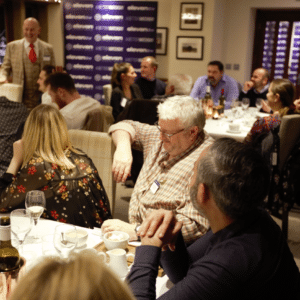 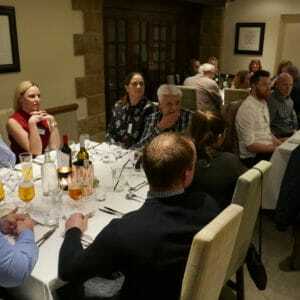 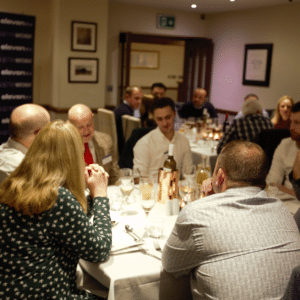 With businesses from a variety of industries in attendance, conversations were struck up across the room, as the Huddersfield Town FC Associate Programme partners waited to enter the dining room area. 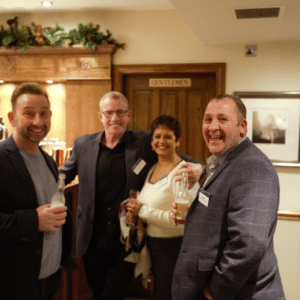 Taking the opportunity to network with like-minded local companies, there was a jovial atmosphere in the air almost immediately, with all anticipating an entertaining evening. 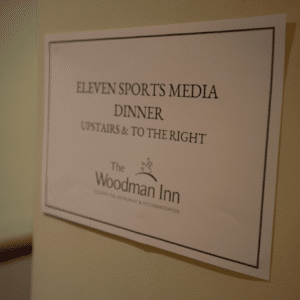 In addition to the Associate Programme guests, and members of the Eleven Sports Media team, the evening was compered by comedian Jed Stone. 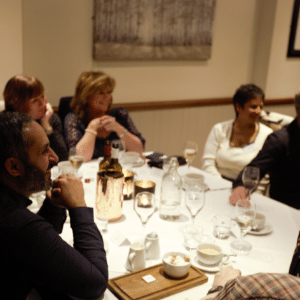 The three courses provided by the venue were thoroughly well-received, and a deserved reward for those who had braved the November weather in order to attend. 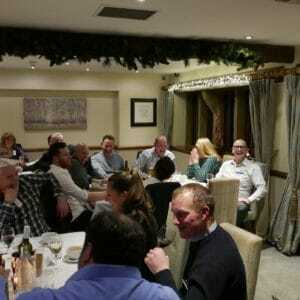 As the meal ended, Jed Stone then commanded the room with a comedy routine that left his audience with glowing smiles. 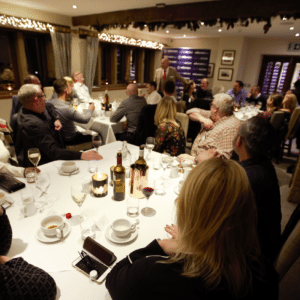 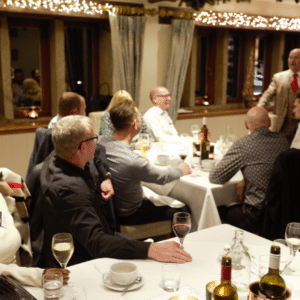 Having spoken to many of the guests prior to the meal, Stone created a comfortable, familiar environment as he performed – involving several of the Associate Programme members throughout his act. 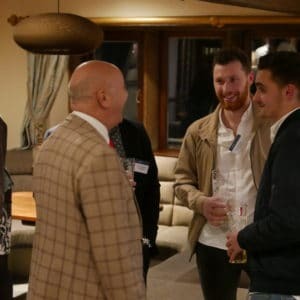 With all guests having established several new connections within Huddersfield, expanding their links within the local community, those in attendance felt the benefits of the event on both a professional and personal level. 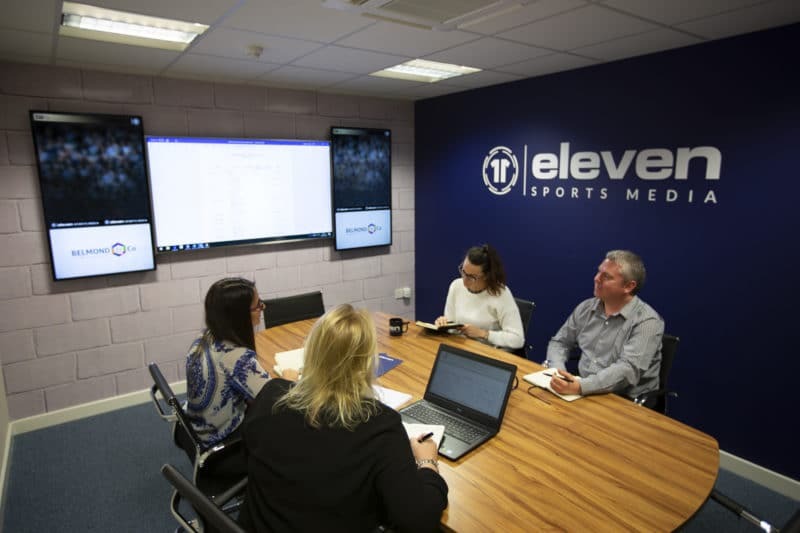 A highly-successful evening, Eleven Sports Media is already looking forward to hosting the first Huddersfield Town FC Associate Programme event of 2019.